Counting of votes began on Thursday for the bye-elections that were held in Rajasthan and West Bengal on Monday, PTI reported. 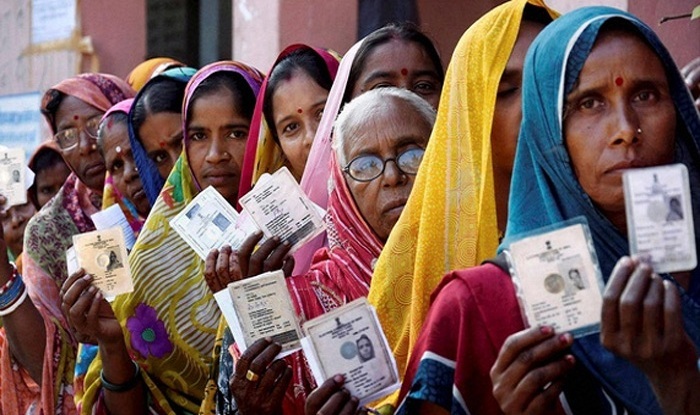 In Rajasthan, bye-elections were held in two Lok Sabha seats, Alwar and Ajmer, and one Assembly constituency, Mandalgarh. All three seats fell vacant in 2017 following the deaths of the incumbents – Ajmer’s MP Sanwar Lal Jat, Mandalgarh MLA Kirti Kumari and Alwar MP Mahant Chand Nath. Early trends showed Congress leading in the Lok Sabha seats – Karan Singh Yadav received 30,432 votes in Alwar and Raghu Sharma got 21,020 votes in Ajmer. Meanwhile, the Bharatiya Janata Party was ahead in Mandalgarh, The Times of India reported. 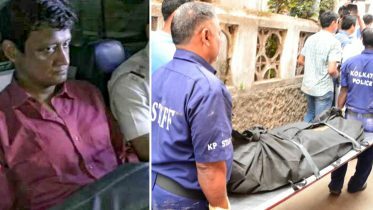 In West Bengal, elections were held for the Uluberia Lok Sabha seat and the Noapara Assembly seat, both necessitated again by the deaths of the incumbents. In Noapara, the TMC’s Sunil Singh won the bye-elections with 1,11,729 votes. The BJP’s Sandip Banerjee came second receiving 38,711 votes, followed by Gargi Chaterjee of the CPI (M) with 35,487 votes and the Congress’ Goutam Bose who received 10,527 votes. More than 3,400 people voted for None of the Above option in Noapara. The Trinamool Congress, which has been in power since 2009 in Uluberia, was leading, with 40,829 votes, ANI reported. The BJP is at 17,625 while the Communist Party of India (Marxist) has 8,576 votes. Be the first to comment on "TMC wins Naopara seat in West Bengal; Congress leads in Rajasthan’s Alwar, Ajmer"